Ready to grow your team, but not sure where to start? If there is one thing I know for sure, it’s that there is only so much one person can do. You might be at that point of plateau – where you can’t build your business any further because there’s just not enough time in the day to get it all done. You are probably spending a LOT of time in the back end of your business – operations and admin – and nowhere near as much time doing the fun, energising work. If you’re at this cross roads, and contemplating dipping your toe into outsourcing – then you’re in the right place. How sustainable will this strategy be for you in the long term? Do you really want to grow your business and your income? Need help to decide what tasks to outsource first? 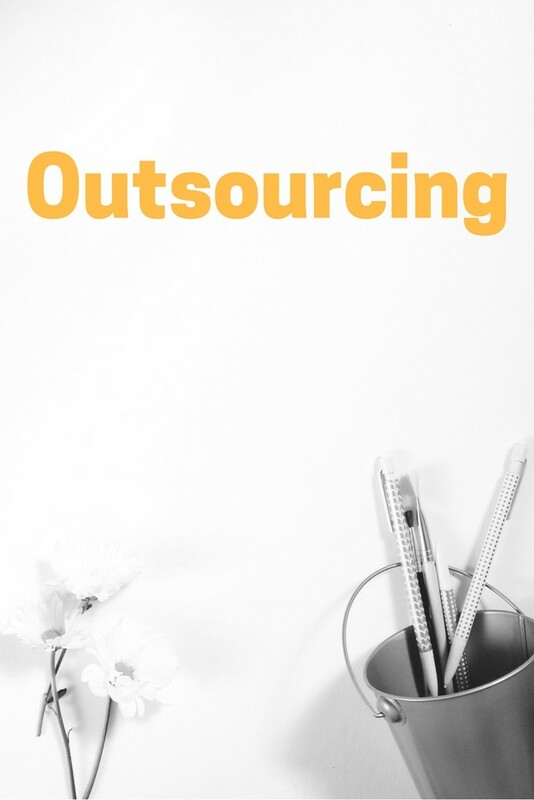 If you’re thinking about outsourcing, but not sure where to start, this worksheet will help! Add your email address below, and download the worksheet to identify which tasks in your business you can outsource. Awesome! Check your email to confirm your subscription, and I'll send you the Outsourcing Worksheet. 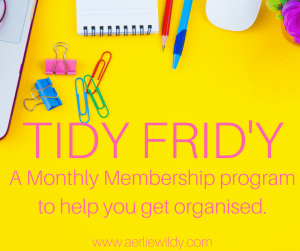 Want support to start handing over operational tasks, so there’s more time for what you do best? Find out when the next round of VA Prep School is running, or find out about 1:1 support for growing your team. You can also book a Discovery call here. “Before working with Aerlie, I really had to weigh up the Cost v Benefit, as I was only really breaking even.